Welcome to any visitors who are worshipping with us. Please stay to join us for soup and pudding after the service. On Monday 7th April the prayer group meets at 12.30 in the side asle. Rhyme Time meets on Tuesday 8th April at 10.15 a.m. The Bible Study for Lent will meet at Jean Burnard's home on Thursday 10th April at 7.30 p.m.
On April 19th, Easter Saturday, there is to be a day conference in Glengarry, to look at our links with churches in Europe. On Sunday 13th April there will be a short act of communion following the service. In Holy Week there are services in Laggan on Maundy Thursday and St. Bride's on Good Friday, both at 7.30 p.m.
Our Easter Sunday (20th April) service will be a celebration of the resurrection suitable for all ages. 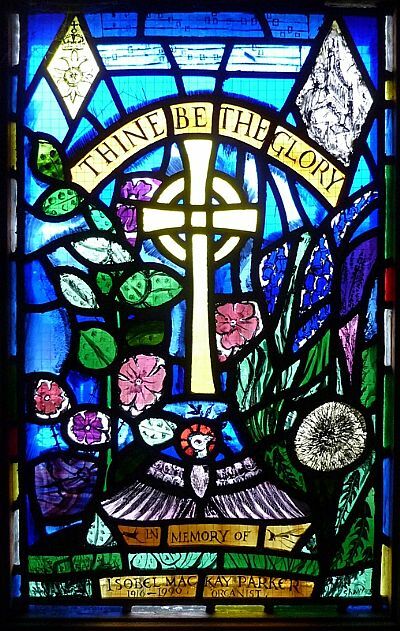 On Easter Sunday evening there will be an Easter songs of praise service in Dalwhinnie hall at 7.00 p.m.
Read todays sermnon: Hearing and Doing.